Latios or Latias? Which one do you prefer? If you've been toying with Pokemon Shuffle since its debut as a free-to-play puzzle game, you've probably been privy to all of the different events as they've come up. This week a brand new stage featuring the Dragon-type monster Latios, which will be available to capture. There's a Latias Escalation battle going on with Pokemon Shuffle Mobile, and you can get Latios' Mega Stone this way. 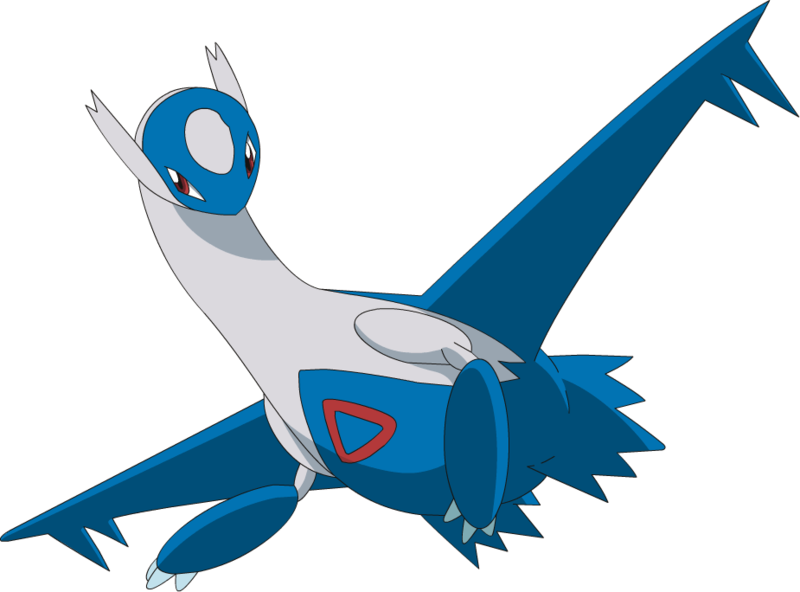 You'll be able to get Mega Latios using the Mega Stone on Level 50, so if you've had your eye on the Legendary Pokemon for some time, now's your chance at grabbing it. Other features will be added to the game as well, including Keldeo and Machamp stages that will be going on until December 8th. If you need something to do after the family festivities this Thursday for Thanksgiving, at least this is a great mobile game for you to do it with.